Lago consulting and services understands the customer's risks when downloading software from internet. 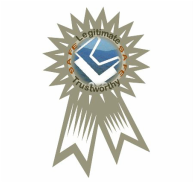 The integrity of the software we offer here as well as the legitimacy of our company are ensured by our code signing certificate. Full version can be paid with your credit/debit card, via the "Add to Cart" button below. The Mac address is needed to get your registration code. 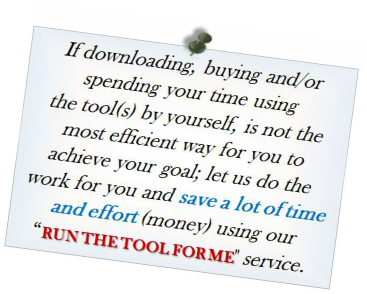 Is the tool you need not on the list? Make a request. Did you find a potential bug or have a suggestion? If it is not in the current list, please report it via our Contact form.